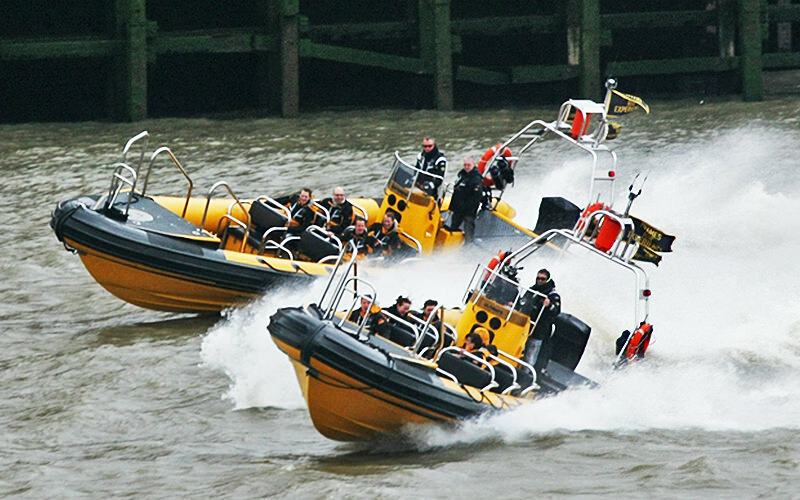 This high-speed powerboat ride is the ultimate MI6 spy experience. 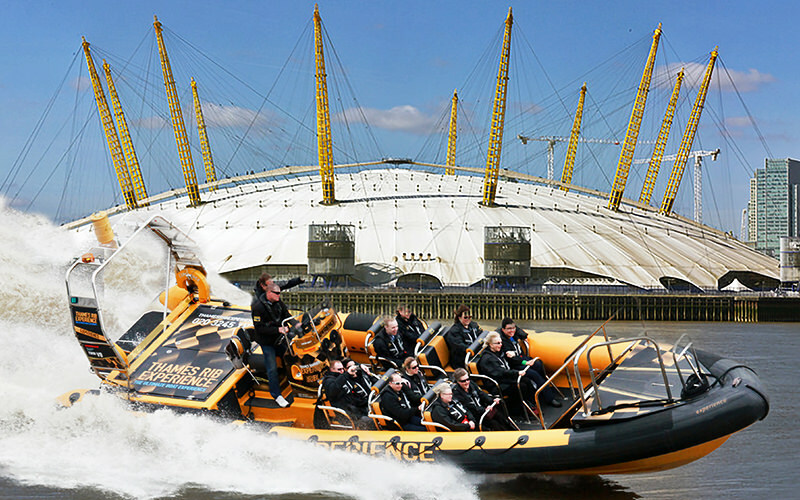 Burst down the River Thames and live the dream, as you speed past the iconic MI6 buildings and blast the 007 theme tune. You’ll even be regaled with tales of Bond author, Ian Fleming, the history of the British Secret Service and their counterparts. 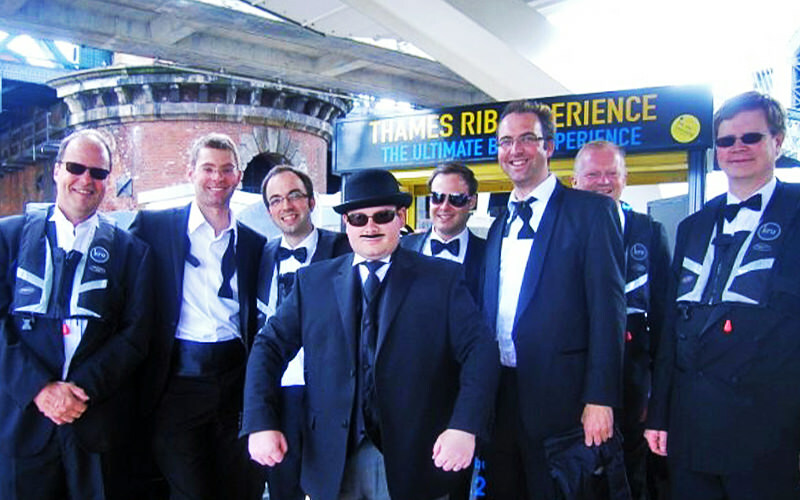 Pretend to be a top secret agent on your last night of freedom, take your martini shaken, not stirred (we’re on a boat, man – wait until dry land), and check out the fantastic sights of the madcap capital. 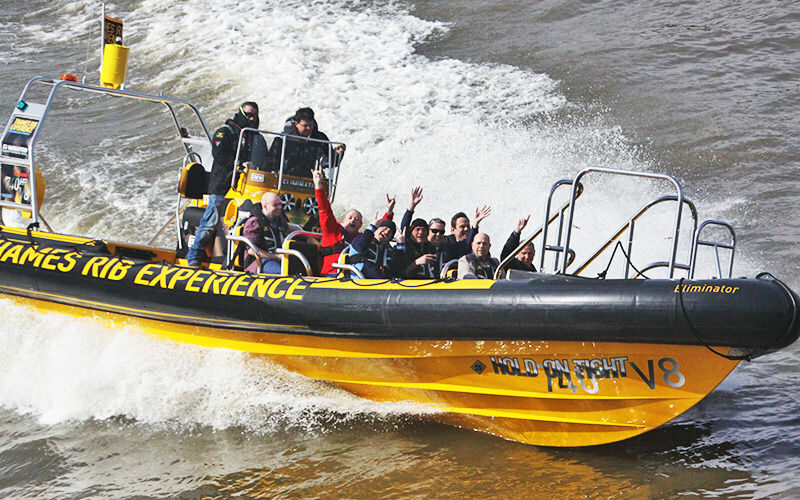 You’ll depart from Embankment Pier, and spend 60 minutes racing along the waves. Get ready for a rollercoaster ride on the water.